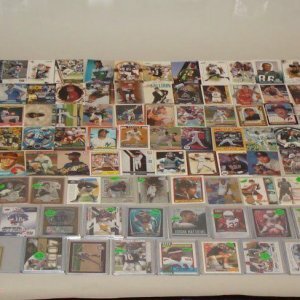 Vintage Football & Hockey Card Lot Wayne Gretzky, Walter Payton etc. 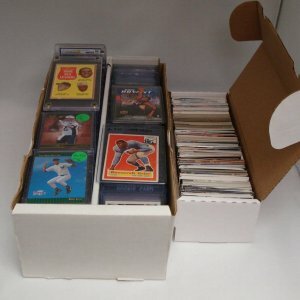 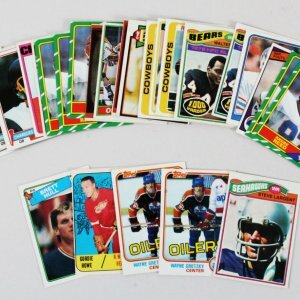 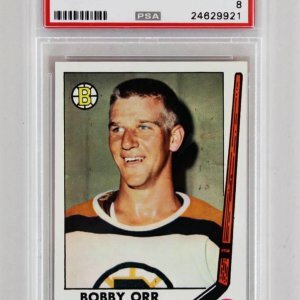 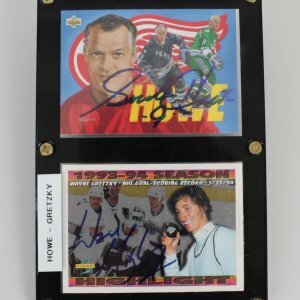 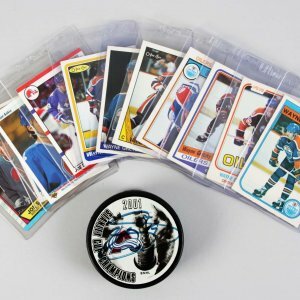 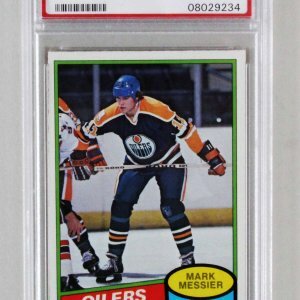 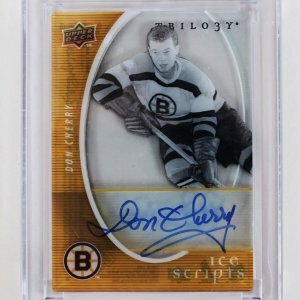 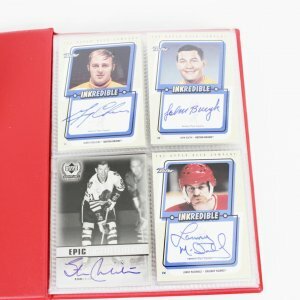 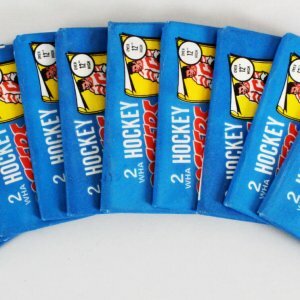 Hockey Sports Card Lot 25+ Incl. 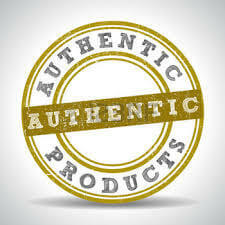 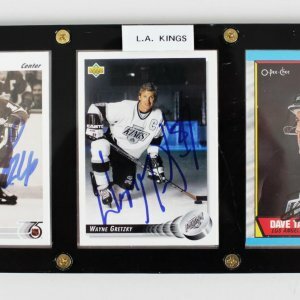 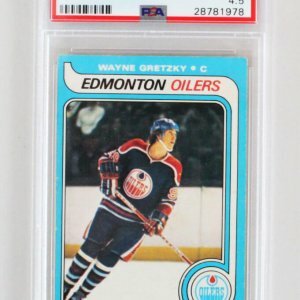 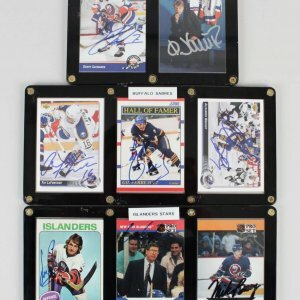 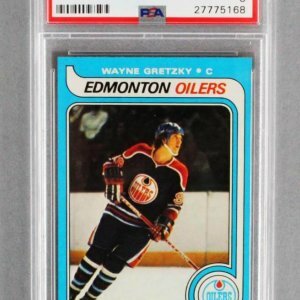 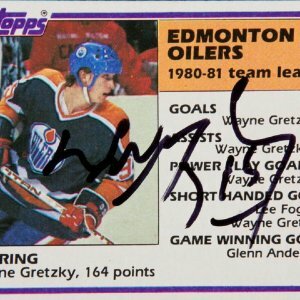 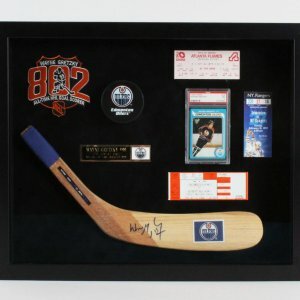 Wayne Gretzky, Jeremy Roenick PSA MINT 9, Brian Trottier, Brett Hull, Eric Lindros, Mario Lemieux etc.